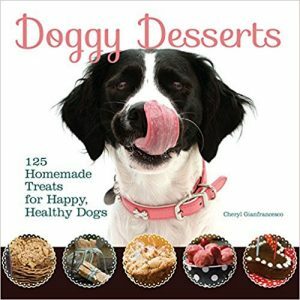 Doggy Desserts: 125 Homemade Treats for Happy, Healthy Dogs by Cheryl Gianfrancesco is a Must-Buy this Holiday! You are here: Home / Pet Corner / Doggy Desserts: 125 Homemade Treats for Happy, Healthy Dogs by Cheryl Gianfrancesco is a Must-Buy this Holiday! Are you baking cookies this holiday season? How about making some delicious treats for your pups? 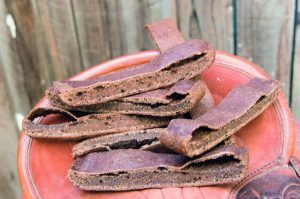 Doggy Desserts: 125 Homemade Treats for Happy, Healthy Dogs is a must-buy! I am looking forward to using it next week to bake some yummy cookies for the special dogs in our life. I love this book because it has some really great recipes and you do not have to go out and find complicated ingredients. 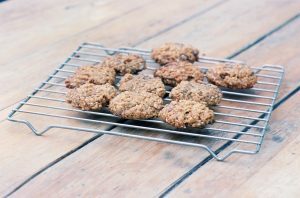 Two of the recipes I am looking forward to making this holiday season are the My Honey Boy Bones and the Peanut Butter Banana Cookies. For dog owners who are concerned about controlling what’s in their dogs’ food or who are looking to find low-cal, low-fat options for their slightly plump pups, Doggy Desserts provides many tasty options. From carob peanut butter crunch balls, sweet potato biscuits and liver oatmeal bones to granola bars, applesauce spice cake, and watermelon dog sherbet, owners will be tempted to try each of these delectable delights before serving to their dogs. In a large bowl, mix all the ingredients. Knead the dough on a floured surface. Roll out the dough to 1⁄2-inch thickness, and cut out shapes with a dog bone cookie cutter. Put the cookies on a baking sheet, 1⁄2 inch apart. Bake at 300 degrees for 55 to 60 minutes. When done, the cookies should be firm to the touch. Turn the oven off, and leave the cookies in for 1 to 2 hours to harden. Yield: Approximately 100 two-inch cookies. Self Disclosure: I received a free copy of this book to facilitate this post. 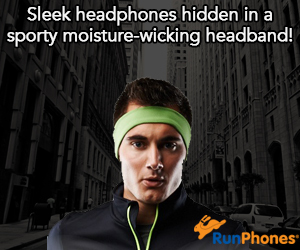 Images and recipe were provided.